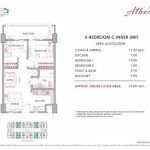 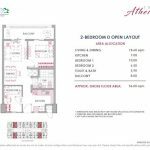 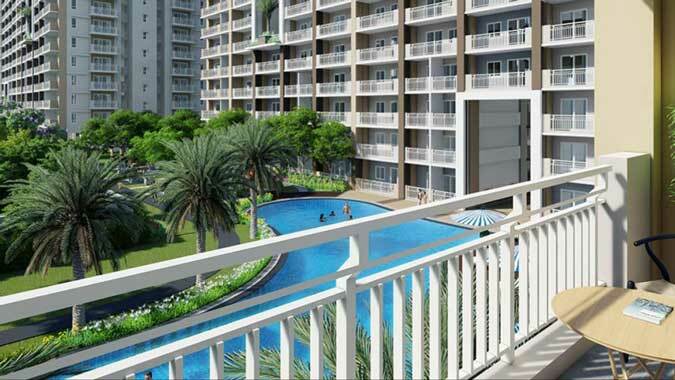 Resort inspired DMCI Homes condo with light payment terms along Dr Arcadio Santos Ave. (Sucat Rd.) 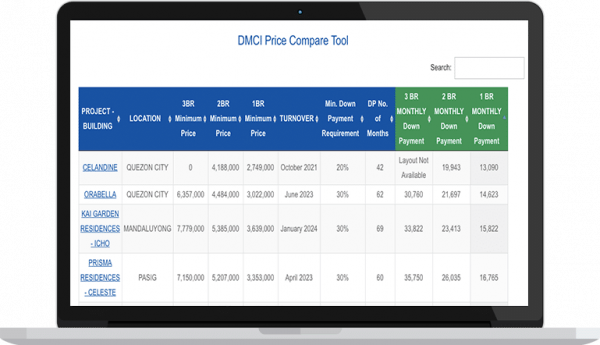 Parañaque, near Elorde Sports Complex and SM BF Homes. 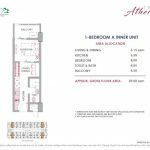 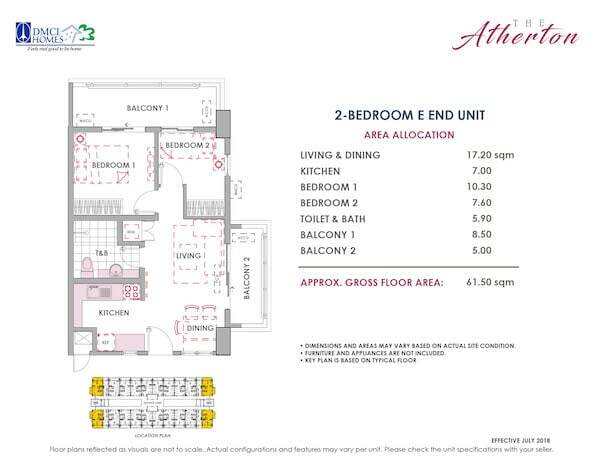 2 Bedroom – 26,465 a month. 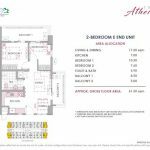 No Lump Sum Down Payment Required. 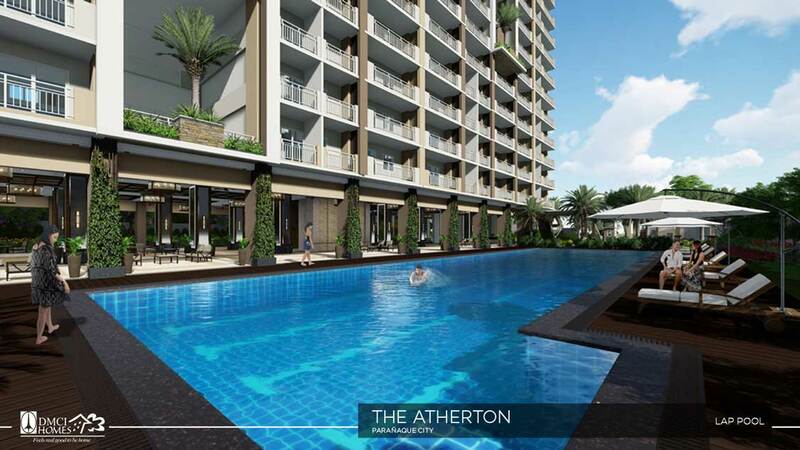 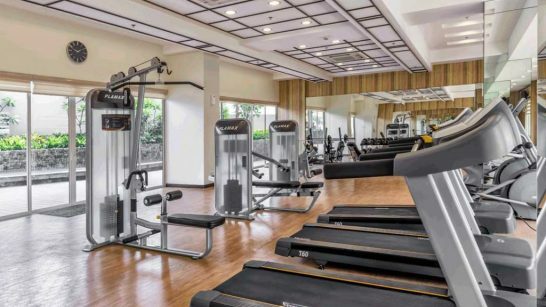 Following the success of its earlier projects in the vicinity such as Arista Place, Asteria Residences and Calathea Place, DMCI Homes ATHERTON along Sucat Road is aiming to capture anew the upgrading market of Paranaque City. 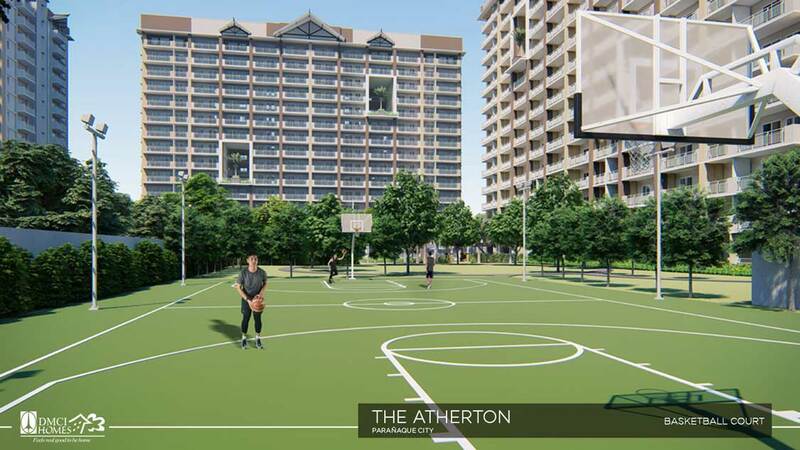 Play BASKETBALL or BADMINTON every afternoon! 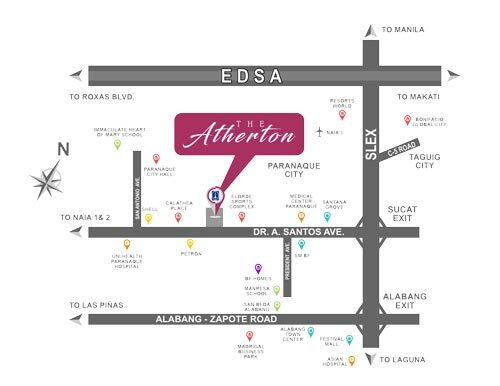 These properties offer attractive propositions to investors because of their strategic locations and also to families based in the provinces of Laguna and Cavite who are looking for a half-way home near business centers in Metro Manila. 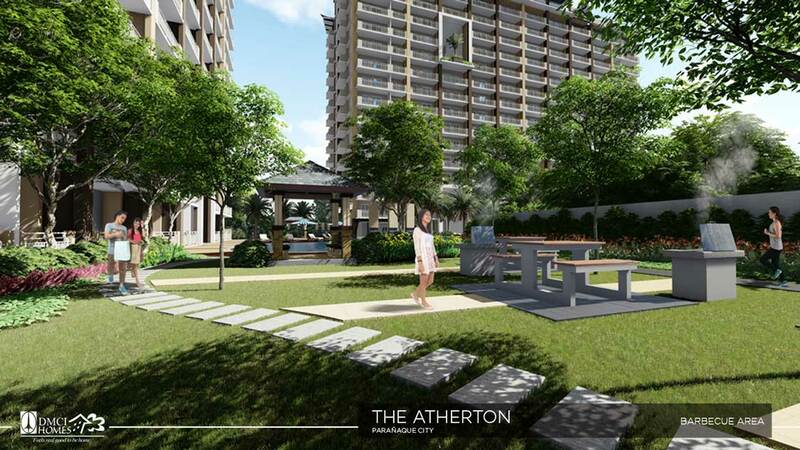 All three buildings of the 1.7-hectare development will feature DMCI Homes’ Lumiventt® Technology which allows ambient light and fresh air to permeate the structure and all unit spaces within through 3-storey high openings called Sky Patios. 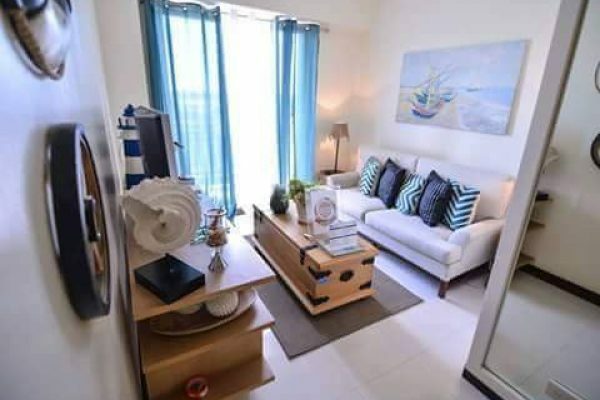 “The success of our previous ventures reflects the growing number of new middle-income households in southern Metro Manila since most of our buyers are startup families,” DMCI Homes President Alfredo R. Austria said. 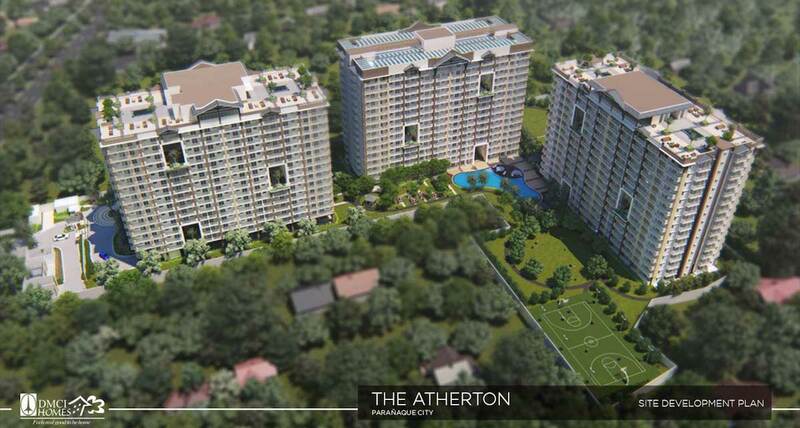 “With The Atherton, we hope to help address the rising demand for housing by mid-income families by continuing to design and build homes that best fit their lifestyle and budget,” he added. 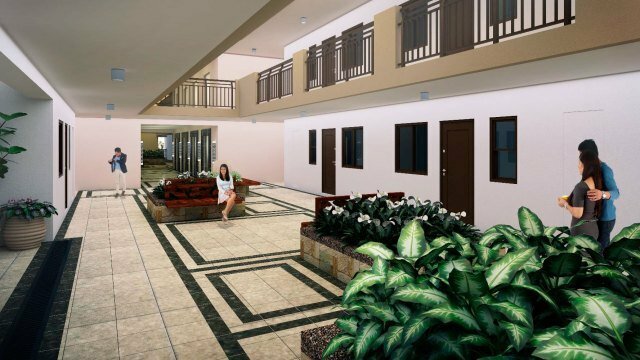 Ready for occupancy (RFO) mid-rise developments Arista Place in Barangay Sto. 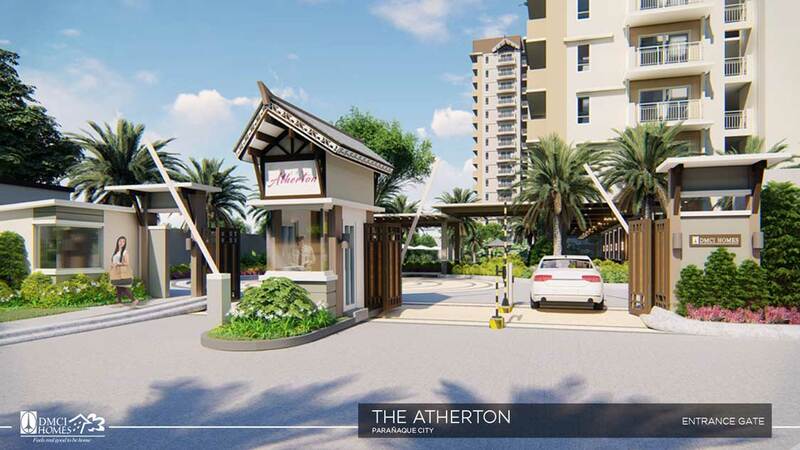 Niño and Asteria Residences in Barangay San Isidro, Parañaque City are already sold out while ongoing project Calathea Place in Dr. A. Santos Ave. is 85% pre-sold as of May 2018. 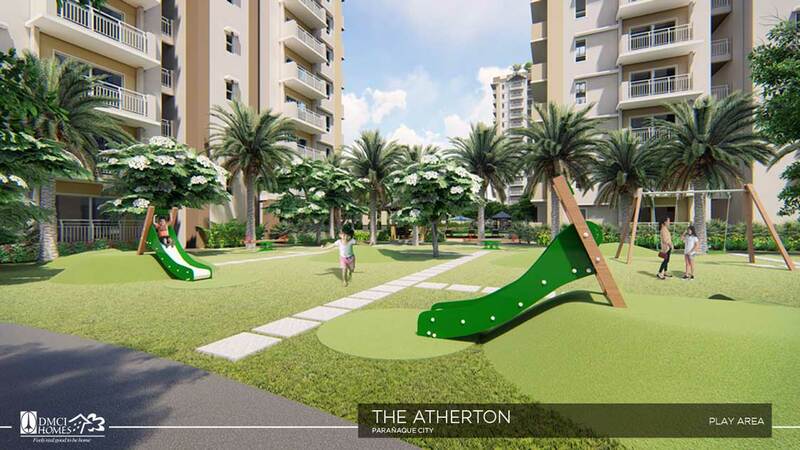 Immerse in the beauty of Atherton's resort like amenities. 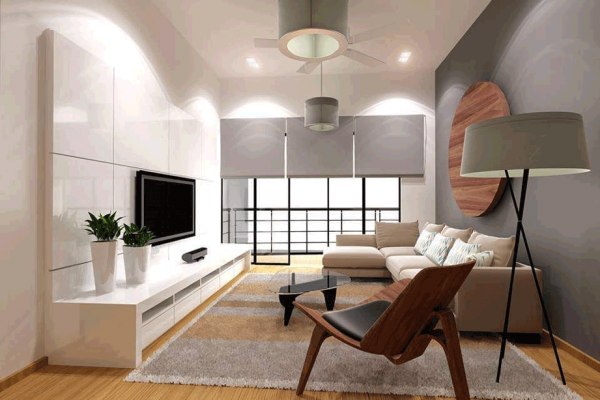 Revel in the overall convenience of a home that reflects the spectrum of quality, craftsmanship and competence. 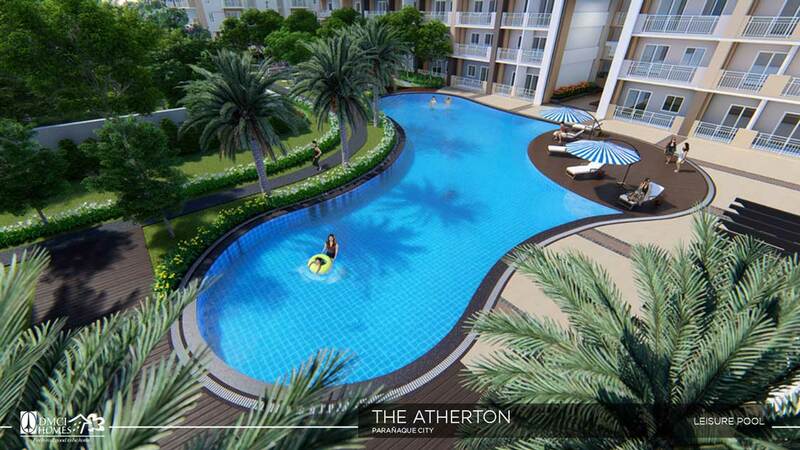 Begin to see life in a more colorful perspective with The Atherton, DMCI Homes’ latest development in Paranaque City.